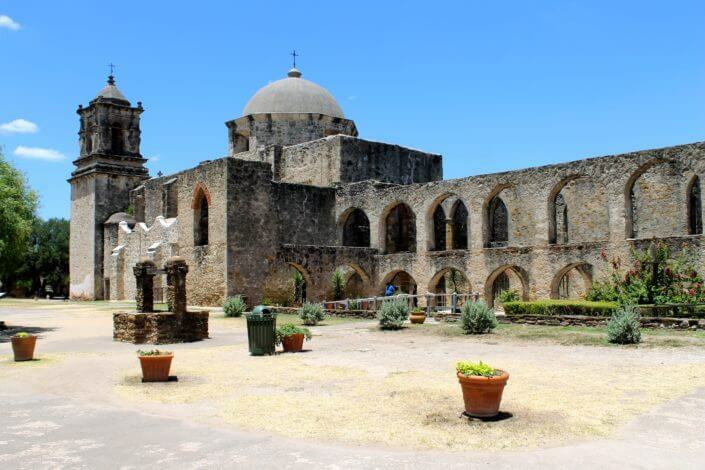 San Antonio Tours [San Antonio Detours] Book your tour! Schedule A Teambuilding Event Now! Let’s Create Fun. Tour San Antonio with us! Ready to have some fun? You’ve come to the right place! 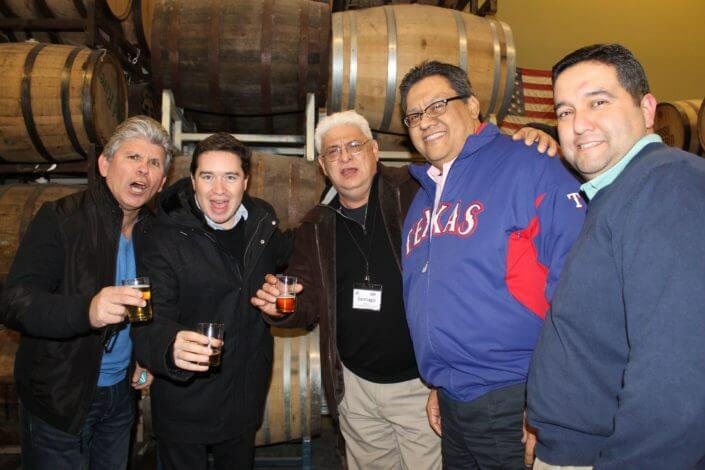 We offer public, private, and corporate tours for locals and visitors looking to explore and learn more about San Antonio, TX. Our tours are perfect for people of all ages. 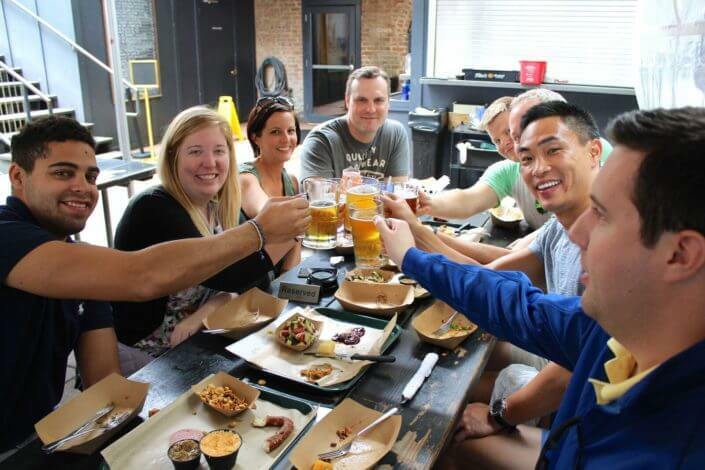 You can join us on one of the public tours we offer, go on one of our private tours with a group of friends, family, or coworkers, or create your own custom private tour! Our public San Antonio tours are limited to small groups so we can all get to know each other, and explore the city together. The private and corporate tours we offer are custom tailored to show you exactly what you want to see in our amazing city! 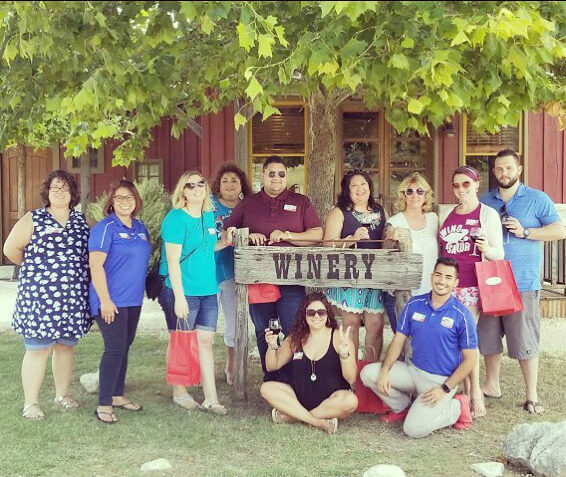 Our San Antonio tours feature breweries, restaurants, attractions, Hill Country wineries, small town adventures, and off-the-beaten-path gems. San Antonio Detours creates unique and memorable experiences just for you! 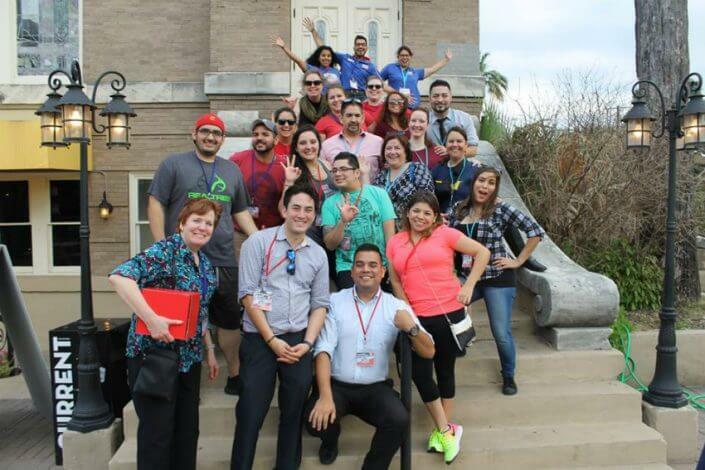 Our San Antonio tour guides are a fun bunch of locals who love their city and want to share their knowledge and passion with you! Besides San Antonio tours, we’re also perfect for bachelor/bachelorette parties, birthdays, scavenger hunts, and teambuilding events! Book one of our public tours, or contact us today to start planning your private event! Our motto is simple: We create fun! 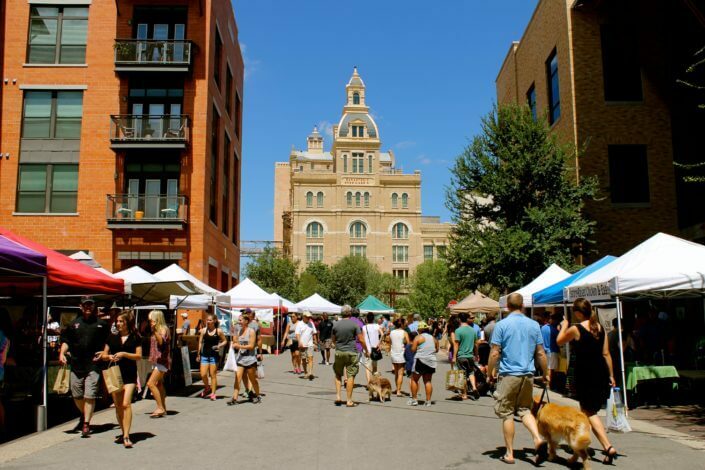 Plan Your San Antonio Tour Now! Want to give the gift of an incredible tour? Buy San Antonio Tour Gift Cards!